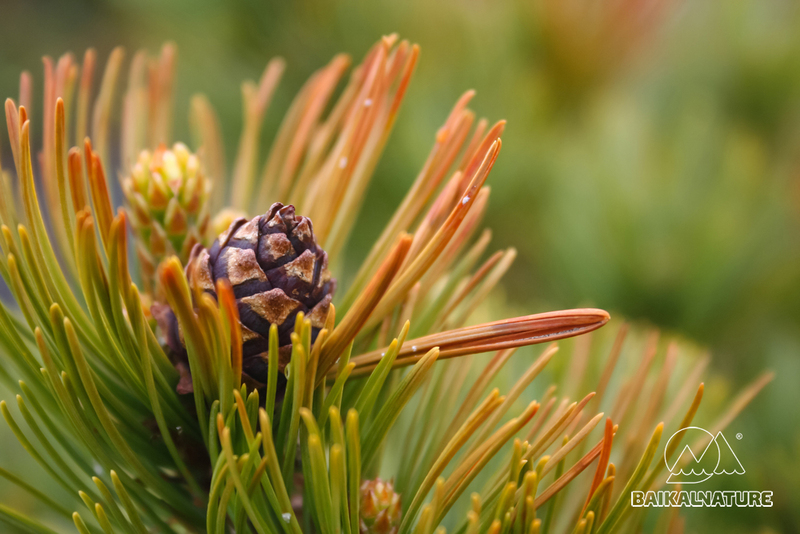 Whether you are a photographer, amateur of splendid autumnal landscapes or eager to discover the famous Baikal Lake far from summer tourist influx: this tour is for you! 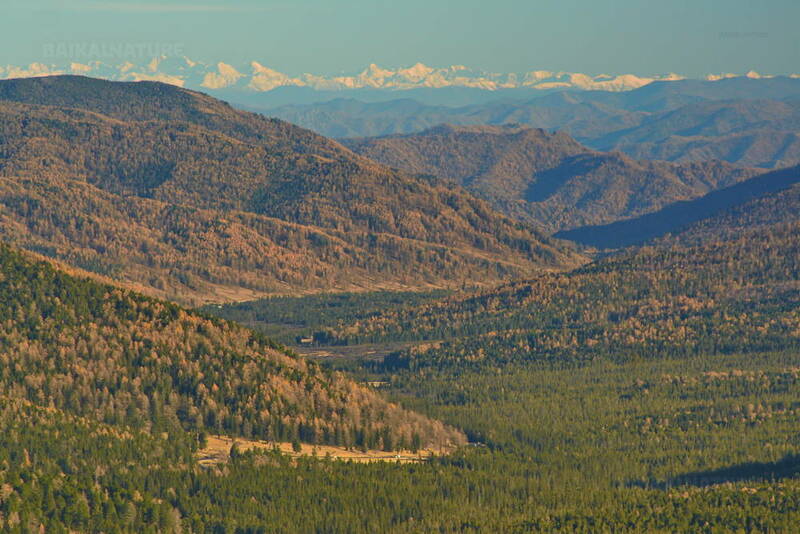 During its Indian summer the Siberian taiga is bedecked with warm colour contrasting with the snowy mounts and the azure blue of the water leading you in a unique and natural serenity. This excursion was especially composed to give you a chance to discover the nicest spots at the best instant when light comes to play with Baikal coasts colours. From Irkutsk we will directly go to Baikal board, in its southernmost point – Kultuk village where you will admire the panoramic view on the lake. 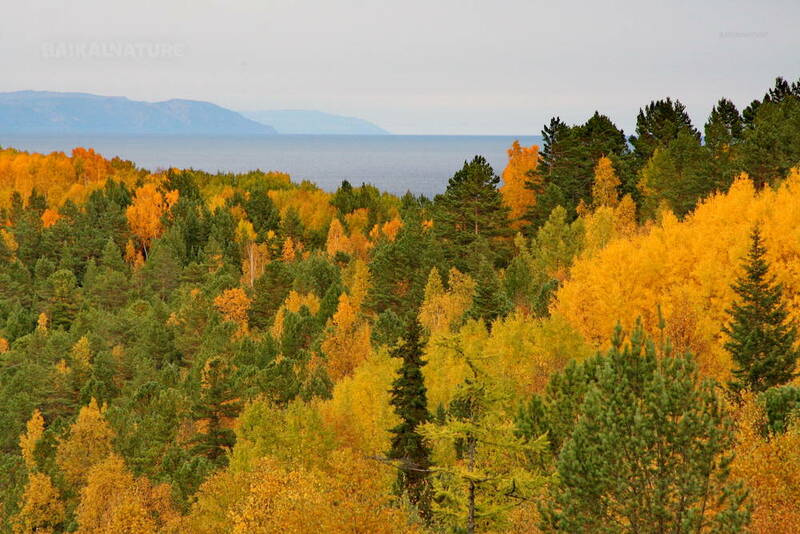 Then we will advance along the Baikal east coast to Baikalsk town. There will be an excursion to the Warm lakes in the bottom of the majestic Khamar-Daban Mountains. 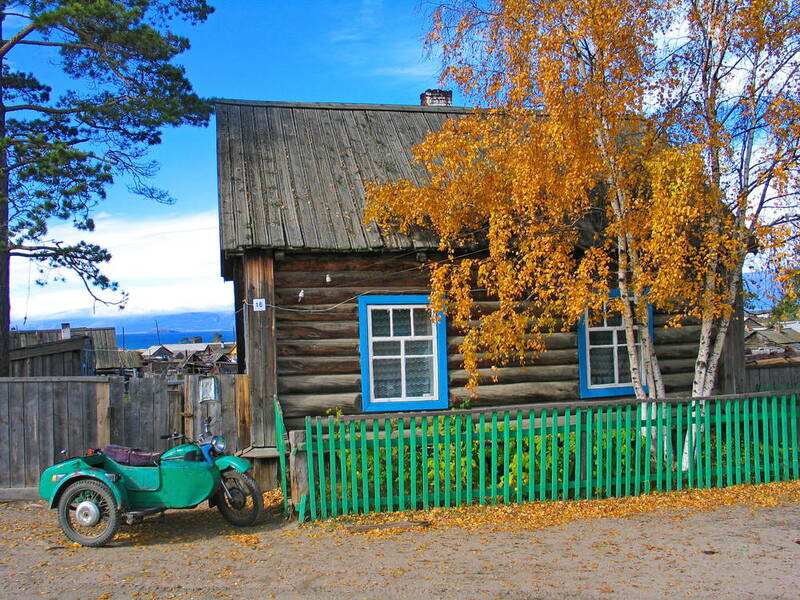 There is a specific microclimate and picturesque landscapes, especially in autumn. One of the most significant parts of this tour is the Baikal crossing in its south part. 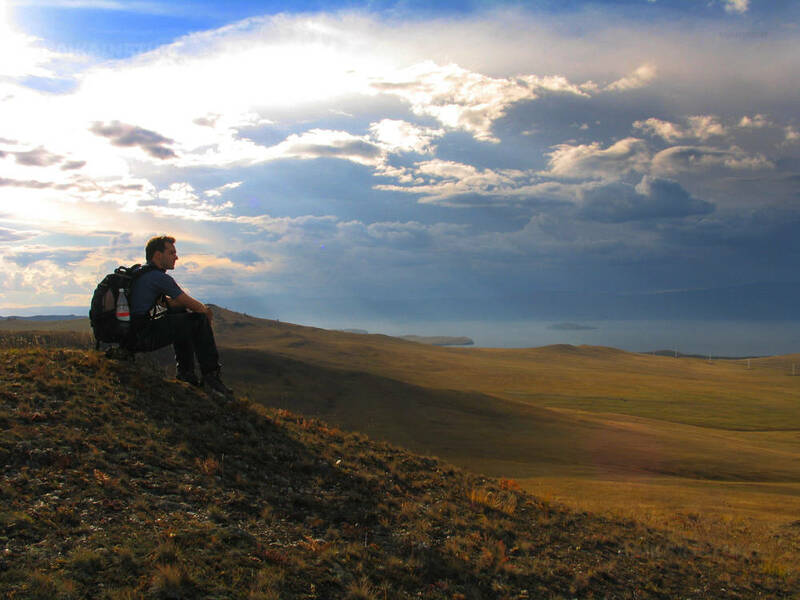 The crossing will allow to you to appreciate the real greatness of Lake Baikal that is also called Sea of Siberia. From medium Baïkal " Sredny Baïkal " to Olkhon island through the Small sea " Moloié Moré ", the spiritual and geographical heart of this internal ocean with golden steppes, yellow larches and yellow ochres rocks will be the part of journey which will subjugate you by its landscapes. After a walk up to the cape of Khoboj, sacred place of the shamans, you will have opportunity to realise shooting in 360 ° with the Baikal in background. 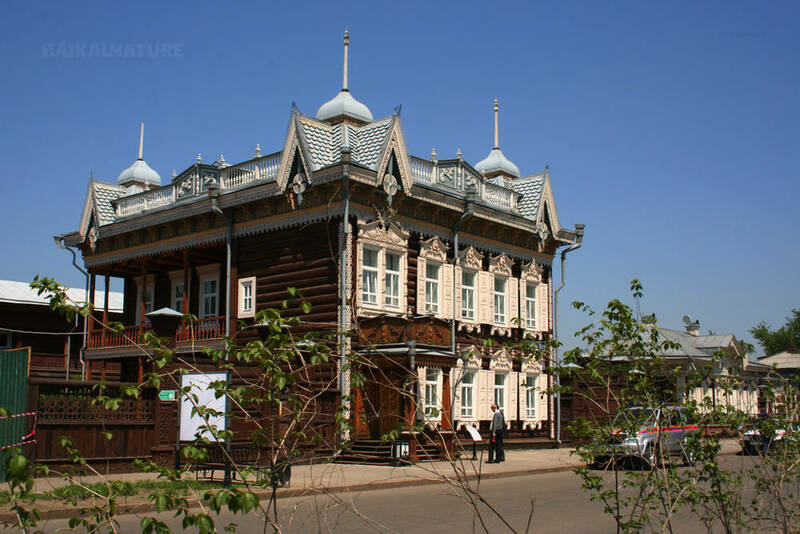 A free day will be granted to you to rest you or to follow the exploration of the island among proposed activities.Back in civilisation we will visit the historical centre of Irkoutsk, one of the most ancient Siberian cities founded by the Cossacks, pioneers of the Siberia. Meeting with the group, your guide and driver in the airport. Acquaintance with the group and discussion of the tour's details. *You can choose the morning flight for taking the breakfast in one of the airports cafes or to arrive the day before. Please, contact us for the supplement overnight reservation. Kultuk is a village and the bay of the same name situated in the southernmost part of lake Baikal. 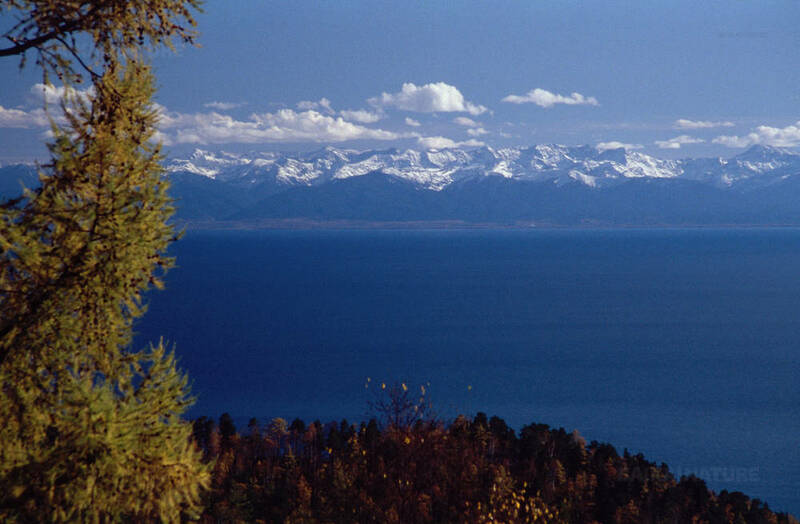 Near Kultuk village there is a view point of lake Baikal against a background of the majestic Khamar-Daban mountains. You can taste the dishes of the local cuisine in the cafe with picture windows. The lunch is not included in the price, the payment on site in cash. Baikalsk is the southernmost town on the Baikal shore known for one of the best Russian skiing resort, garnet beach, strawberry festival and soft climate. Warm lakes: the Emerald (Izumrudnoye), the Dead (Mertvoye) and the Fairy tale (Skazka) are situated at a walking distance but every one has its own coast and chemical composition. It's a place with a unique microclimate. There are the black poplars - the old-growth trees more then 300 years old. There should be several persons for embracing its trunk. Embarkation on speed boat and Baikal crossing from the east to th west to Listvyanka village. Excursion to the Baikal museum where you will try a minisub simulator, which takes you deep down into Baikal waters. You can watch nerpa (Baikal endemic seal) and learn of the flora and fauna of the lake. You will take chairlift to the Cherskiy rock from where you will see the panoramic view on the Angara river source. Not included, payment on site in cash. Accommodation in the hotel "BaikalCedar"
Serving the traditional cuisine: posy, chebureki, Buryat tea etc. After lunch continuation of the way. Several times we will stop over at picturesque sites to make offerings to the spirits of the places. Arrival to the strait of Olkhonskiye Vorota ("Olkhon Gates"). Crossing of the strait by ferry. Drive to the village of Khuzhir, the capital of the island. On the way, discovery of ruins to the Kurykan wall which barred formerly the access to the holy site. Arival to Khujir in the afternoon. After breakfast excursion by 4X4 (UAZ) to Khoboy Cape, the northernmost point of Olkhon, sacred place of shamans. The trip will allow you to discover the beauty of the Maloye More (Small Sea) and its islets, also places of worship of shamans. Stroll to the cape. Return to Khuzhir. Visit of the hamlet of Uzury on the east of the island. The road passes through steppes, sandy beaches and taiga. Optionally: excursion by 4X4 to the south of the island to discover the remains of ancient walls of the Kurykans, excursion by boat on the Ogoy Island, mountain bicycle, horseback ride (extra charges). 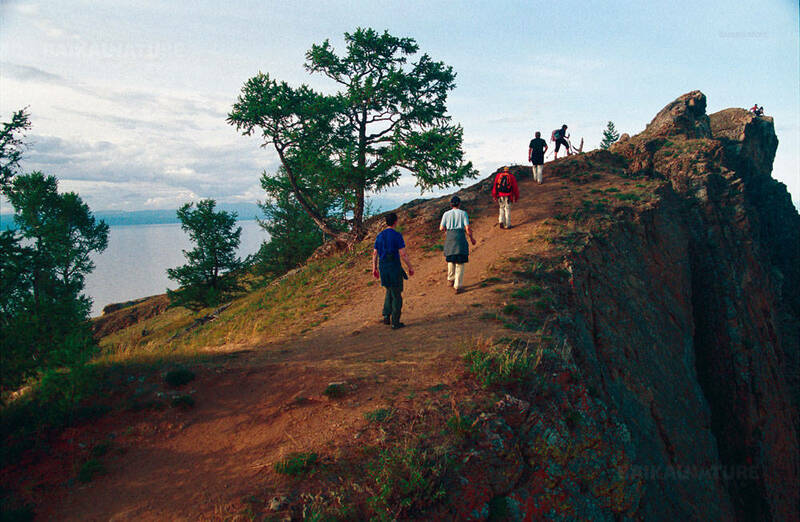 This day is a good possibility to walk along the coast and discover to the authentic life of the Baikal village.